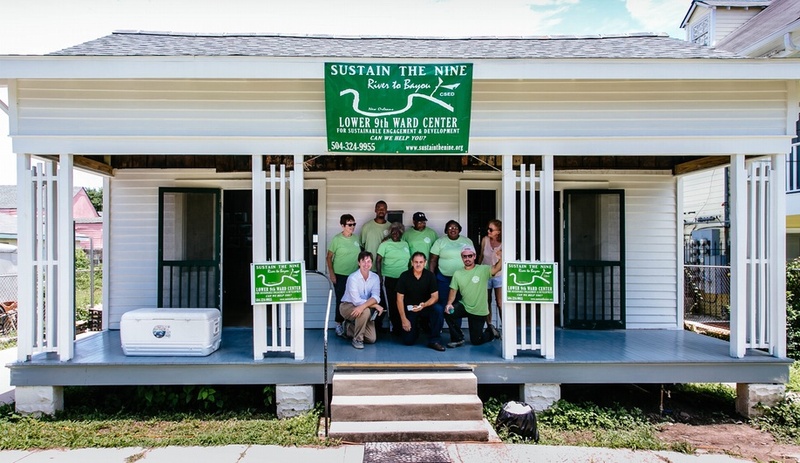 Greenbuild's 2014 Legacy Project sees a historic barge board house in New Orleans' Lower 9th Ward transformed into the Center for Sustainable Engagement and Development. Master series speaker Katharine Hayhoe, director of the Climate Science Center at Texas Tech University. 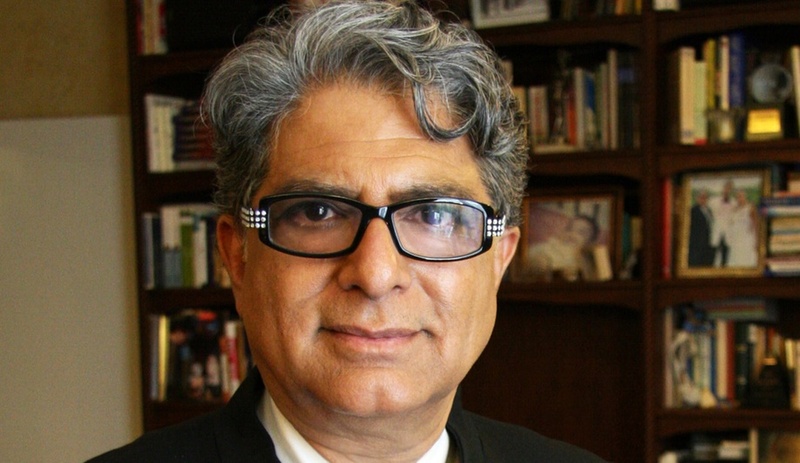 Master series speaker Deepak Chopra. 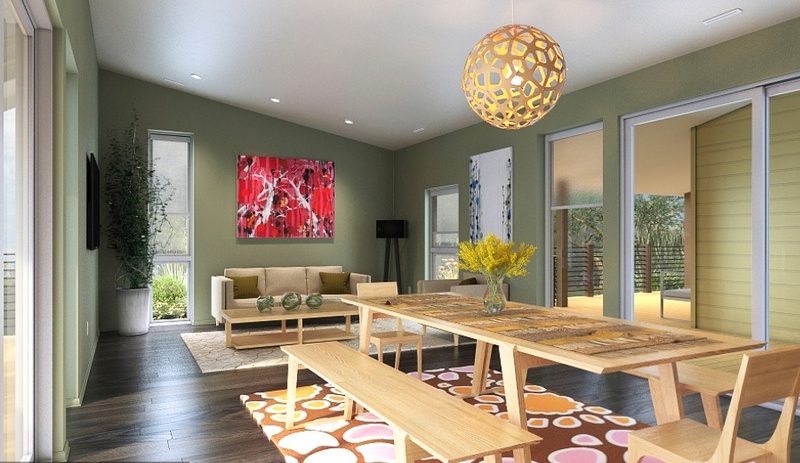 At Greenbuild, visitors can tour the LEED Platinum LivingHome before it is delivered to the Lower 9th Ward. 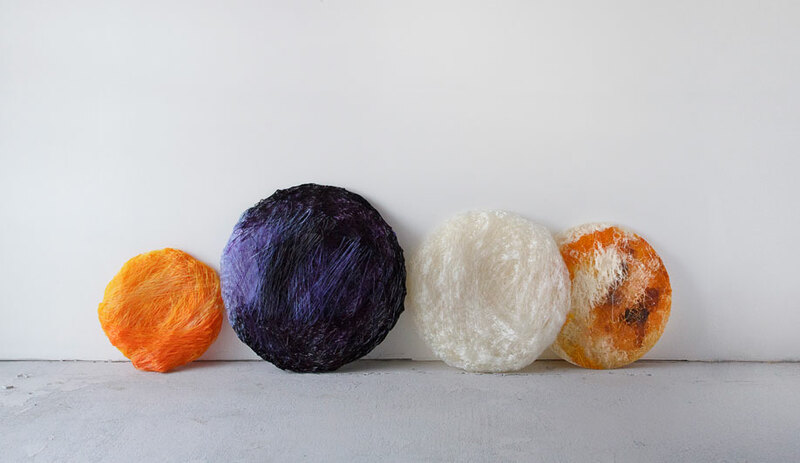 Following Greenbuild, LivingHome will become a permanent residence for a New Orleans family. Taking place next week in New Orleans, the Greenbuild International Conference and Expo will feature world-renowned speakers, exhibitor booths powered by renewable energy, and a Make It Right home built on the premises and delivered to a family in need. 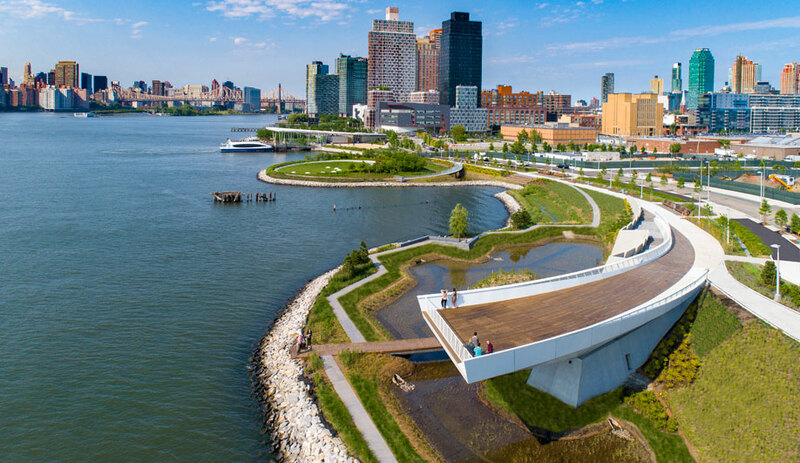 There’s no better city than New Orleans to exemplify resilience and climate change – the dual theme of this year’s Greenbuild, on at the Morial Convention Center from Wednesday, October 22 to Friday, October 24. 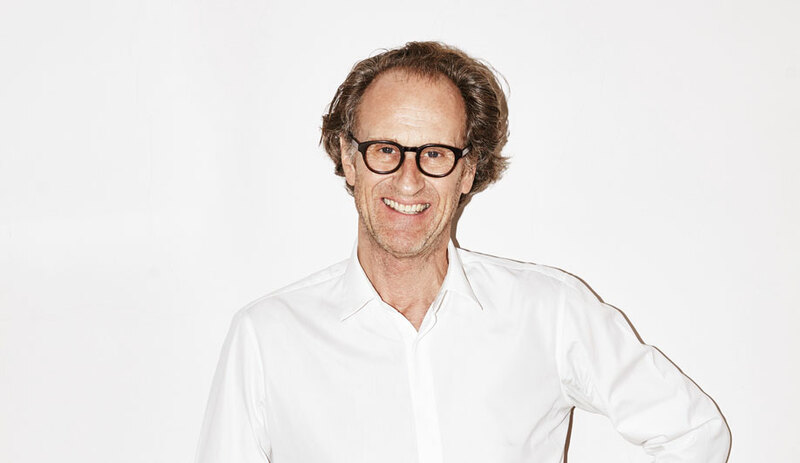 To an audience of 23,000 green building enthusiasts, the show’s speakers, showfloor features and 750 exhibitors of green products and technologies will illustrate how to adapt architecture to a changing world. 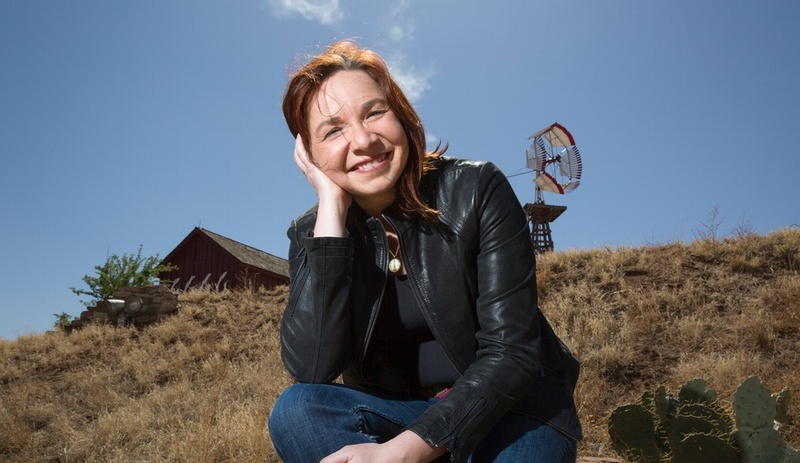 In her master series speech on Wednesday morning, Katharine Hayhoe, director of the Climate Science Center at Texas Tech University, will encourage a scientific understanding of the impact of climate change on the environment and on human systems, translating predictions for these changes into statistics that relate to energy, health and water resources. During his talk on Thursday, the U.S. Green Building Council’s Scott Horst will break down the LEED rating system; and later that same day, author and holistic health guru Deepak Chopra, who may seem a surprising choice for the conference, will lead a discussion focused on the concept of energy as a fundamental human macro system. This is a year of many firsts. New to the show, the Net-Zero Zone will feature booths powered on-site by alternative energy sources, including solar and wind power. Promised to be a highlight, the zone is comprised of an outdoor demonstration area as well as an indoor pavilion. 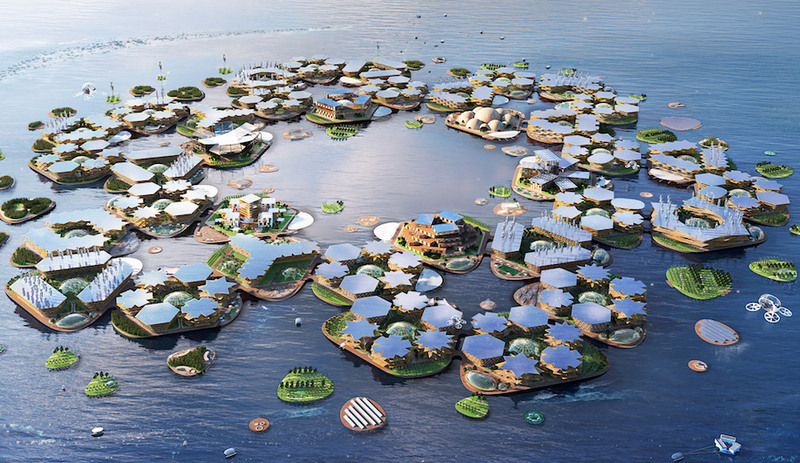 The expo has also just partnered with the Make It Right Foundation, which actor Brad Pitt launched in the wake of Hurricane Katrina to rebuild New Orleans with sustainable homes. 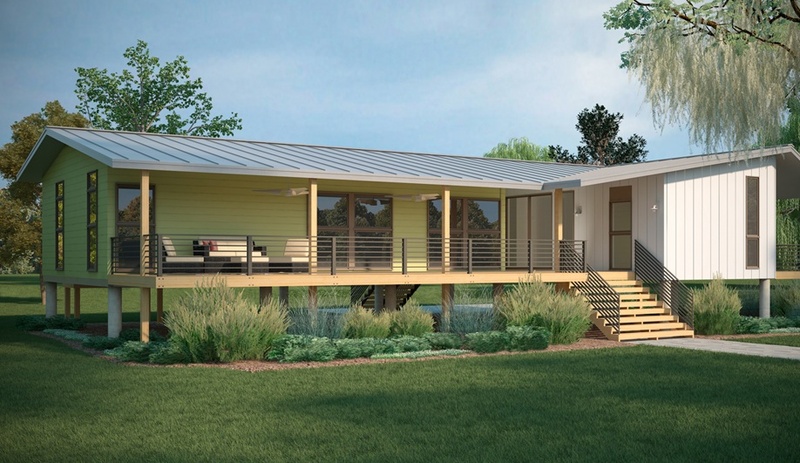 A LEED v4 Platinum, net-zero energy demonstration house, dubbed the LivingHome, will be constructed on the Greenbuild show floor and – once the event is over – moved to the city’s Lower 9th Ward. There, it will become a permanent home for a family in need. Greenbuild will also leave its mark on the city with the 2014 Legacy Project. A historic barge board house in the 9th Ward has been converted into a new Energy Efficiency Educational Center. The centre will be completed in time for show visitors to tour it, and will remain in place for community members to learn how a healthy building can be constructed with sustainable building products and clean-energy systems.